every minute of their time away – and they really do. Our guests have rated us 4.1/5 for customer experience and we’re very proud to have a glistening collection of consumer voted awards too. Holidaymakers will visit a number of dazzling destinations, but have the comfort of holidaying from the same luxurious ship – utterly deluxe and sublimely simple – even more so because on board everything is British. From charging your mobile phone in the three pin plug sockets, to buying a beer in British pounds (goodbye fluctuating exchange rates!). And, to make it even easier, the ships operate a cash-free environment; any extras that they opt for will be charged to their cruise card. We like to think our fleet brings Heaven on the high seas. Whether guests are looking for a large ship or something more modest in size, either family-friendly or exclusively for adults, at least one of our stunning ships has their name on it. And whichever one they choose, once on board they’ll find the decks are packed with choice. 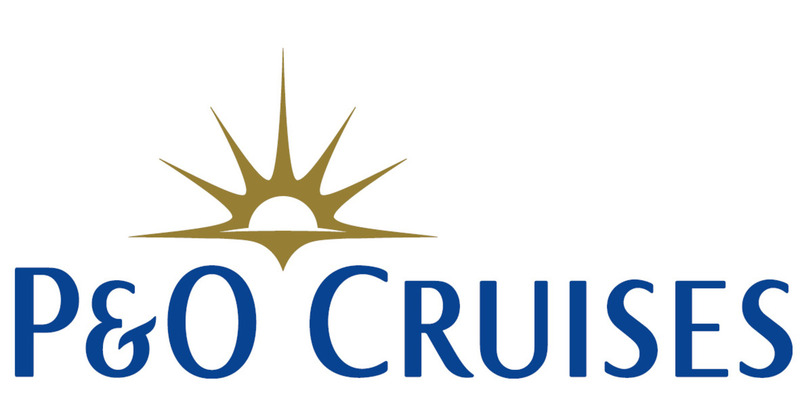 We’re delighted that the P&O Cruises family is about to get bigger, offering even more holiday choice. Iona, is a celebration of the sea and our island nation. Named after the tranquil island in the Inner Hebrides; known for its stunning landscape and epic views of the ocean. Iona too is set to make the sea the star. From many of her innovative spaces you’ll be able to appreciate the beauty of the sea, and views of the ever-changing coastline vistas and ports of call. Iona begins her inaugural season in this incredible region. With departures throughout the spring and summer of 2020, guests will have even more opportunities to explore one of the world’s most iconic destinations.